Now the popular photo-Video sharing social network has announced that it will release a translation feature for it’s app. 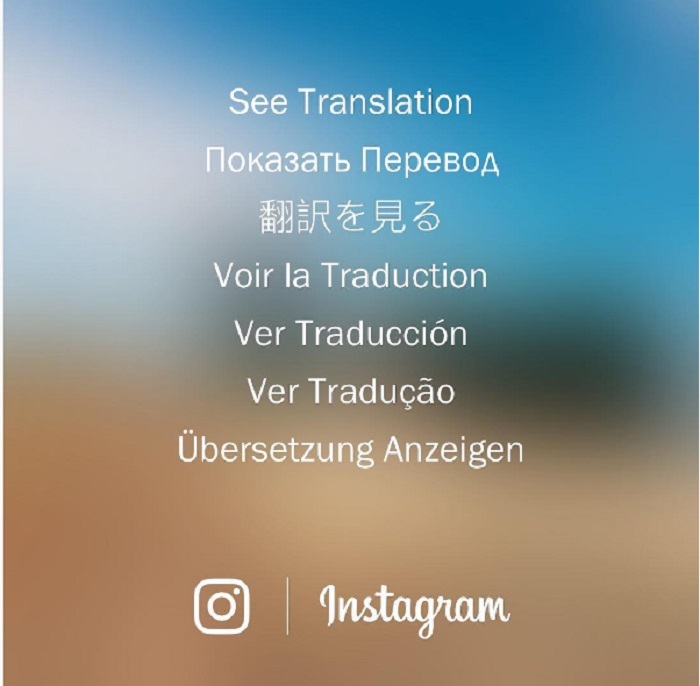 Instagram says it will add an in-app translation that will automatically translate text such as comments, bio, descriptions. The translation button will be seen next to feed stories and profile bios that are present in a different language. Translation below the text to see it. automatically based on the language they’re written in and the language settings of the person viewing it. The latest translation feature brings Instagram up with other social networks like Twitter and Facebook that has been offering automatic language translation detection for a long time. welcome development as over 80% of Instagram users are from outside the US.